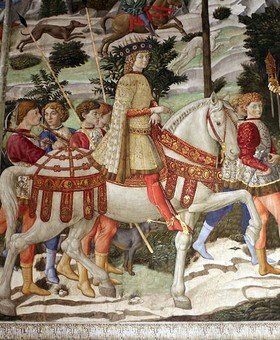 The tour offers walk through 15th century Florence when the Medici, with Cosimo the Elder, estabilished themselves as the rulers of the town. 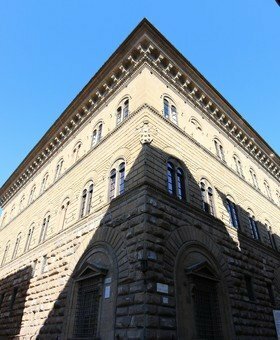 We start from Palazzo Medici-Riccardi, also built by Cosimo, it’s an early example of Renaissance palace that imposed on the entire district which became the Medicean district. 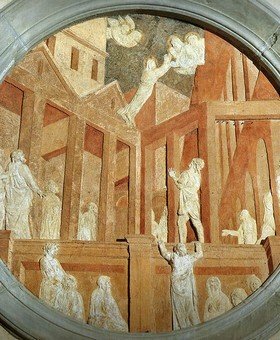 Inside you will see the beautiful chapel frescoed by Benozzo Gozzoli, a pupil of Beato Angelico, with the Journey of the Magi, a religious symbol but also a political celebration of Cosimo the Elder. 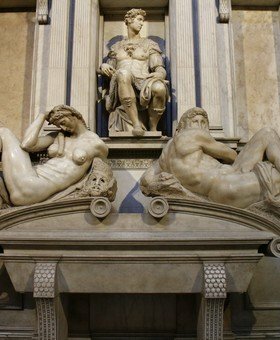 The Basilica of San Lorenzo was the parish church of the Medici Bankers. 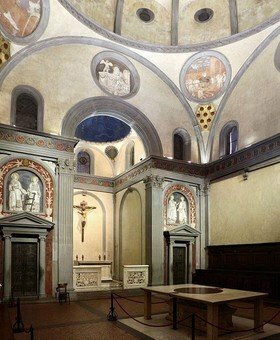 The most famous part of the church is the Old Sacristy, built by Brunelleschi and decorated by Donatello in 1427, that contains some of the most famous Medici tombs. 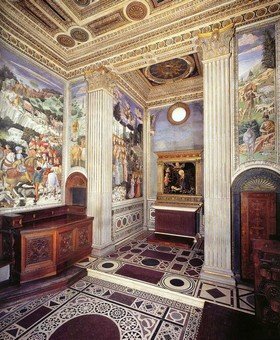 The old sacristy is considered a symbol of Renaissance proportions. 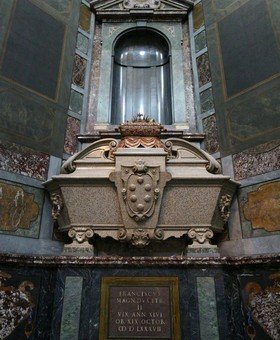 The Medici Chapels, our final stage, are an appendix to the Basilica of San Lorenzo, built in the 17th century to host the magnificent tombs of the Grand-Dukes of Tuscany. 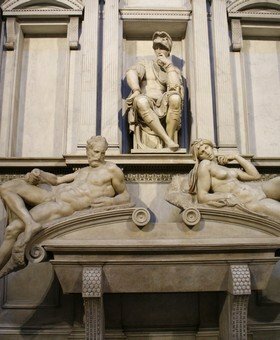 Here you will see the tombs of the Medici made by Michelangelo: one of the most amazing places in Florence. 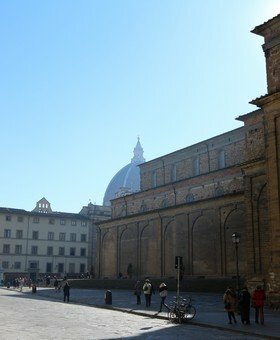 The tour will end in Piazza San Lorenzo, in front of the Medici Chapels. The itinerary is indicative and can be changed in case some monument is inaccessible for restoration; furthermore, the itinerary can be changed if hotel pick-up is requested, based on the location of your hotel; in particular the order of the attractions can be changed to better suit the different starting point. 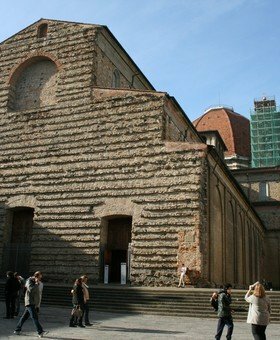 Entrance to the Basilica of San Lorenzo and any other religious place is subject to restrictions: your clothing must be appropriate and cover your shoulders and knees. Even if you cancel this tour in time (at least 7 days in advance), there is a cancellation fee of € 30/adult and € 17/children because entrance tickets are not refundable. 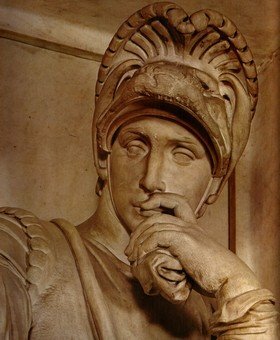 We had several tours in both Rome and Florence with Guidaly. Guides are knowledgeable, punctual and not boring. This was the tour I loved over any other. 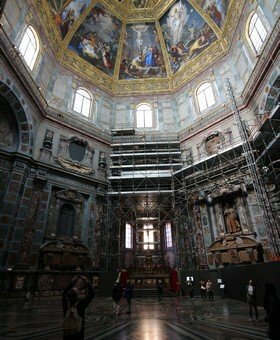 It shows you hidden gems of Florence, avoiding the crowds. I was unsure in booking this tour, but Andrea, the tour planner, made this recommendation and I can’t thank him enough. Don’t miss this tour! Siro was the best tour guide I’ve ever had! I was on vacation with my large family and every single person loved it and agreed it was the best; thanks Siro! 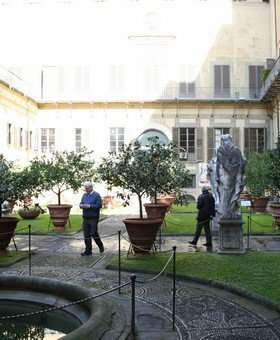 We had been to Florence twice already, and every time we can’t but go to see the same highlights (Uffizi, Duomo, David), but this time we had an extra day and we decided to buy this tour, both to see some off the beaten path attractions and to know more details about the Medici family. 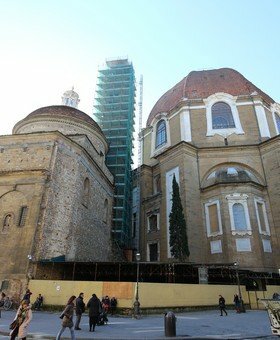 Well, it was amazing: not only the details about the Medici were great, but we discovered places that in every other city but Florence would be top attractions.